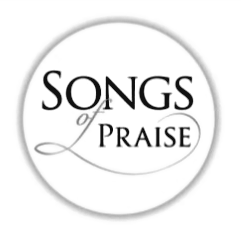 BBC Songs of Praise will be filming ‘Congregational Singing’ and the ‘Young Choirs Festival’ at Victoria Hall, Bolton on the weekend of 8th to 10th March. Friday 8th March, 6-30pm: Congregational Sing (The congregation will be filmed singing songs for the programme – no rehearsal, it will all be done on the evening). Saturday 9th March and Sunday 10th March, 2-30pm to 6-30pm: The ‘Songs of Praise Young Choirs Festival’ (Audiences are needed for this event). or by visiting their website: www.boltonmethodistmission.org.uk so that the organisers have a clear idea of numbers attending.